National Water Commission Photo via Facebook. 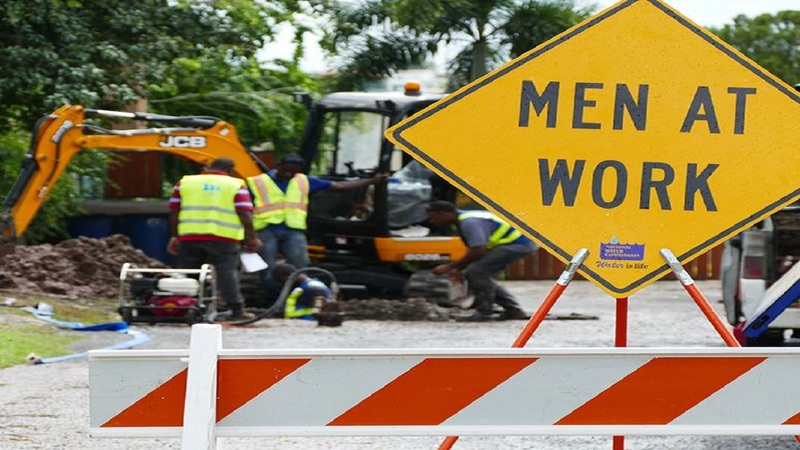 Motorists travelling along the Washington Boulevard in the vicinity of Colleyville Avenue, are being advised to brace for possible delays as a collapsed sewer main is affecting the flow of traffic in the west bound lane. 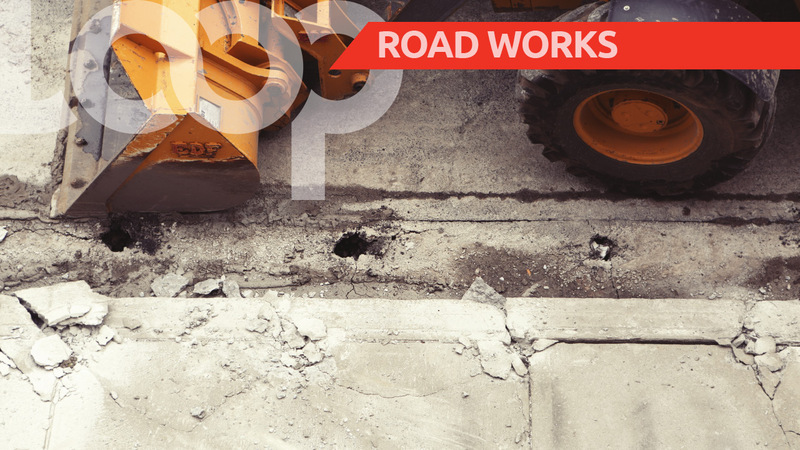 The National Water Commission (NWC) is advising motorists that emergency repairs are underway. 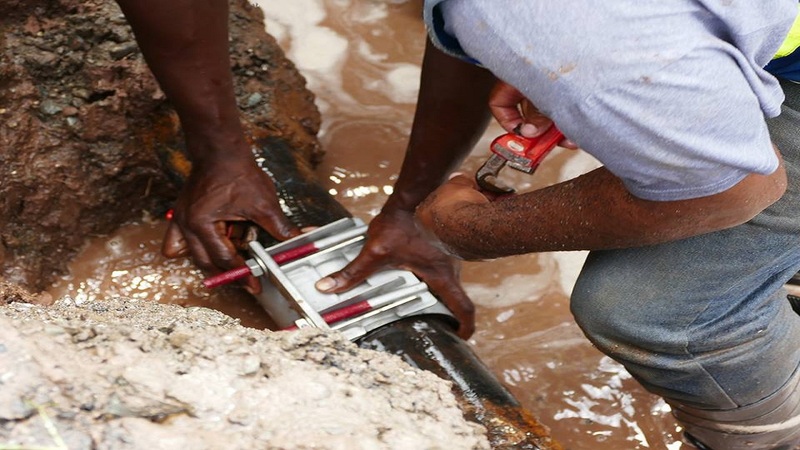 The water utility is estimating that the repairs will be completed by 2:00 p.m. Wednesday. 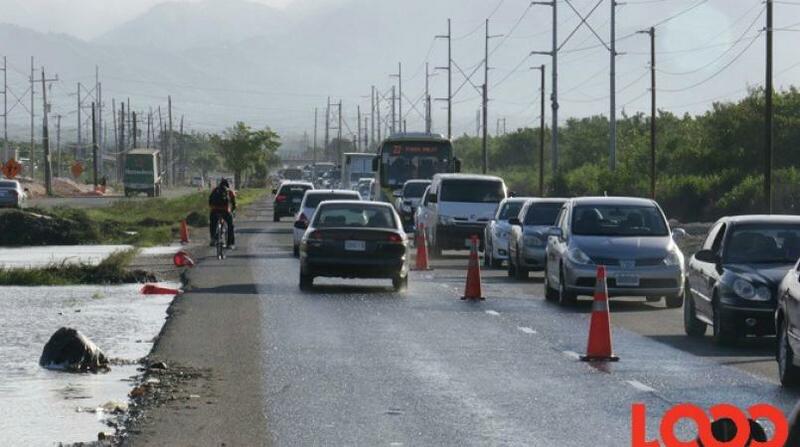 Only single lane traffic is being accommodated in the west bound lanes in the vicinity of the repair works. The commission said there is also no vehicular access into Colleyville Avenue. Motorists are being encouraged to use alternative routes to avoid delays.